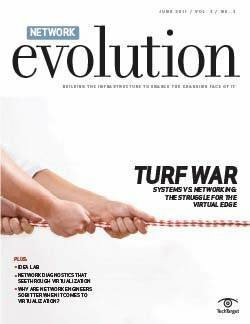 In today's wide area network, emerging technologies disrupt the status quo ... and that's a good thing. 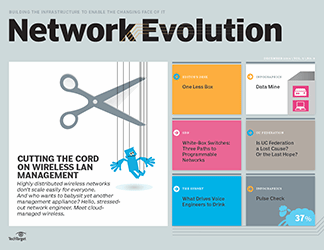 Enterprises now have more options than ever when it comes to WAN design. 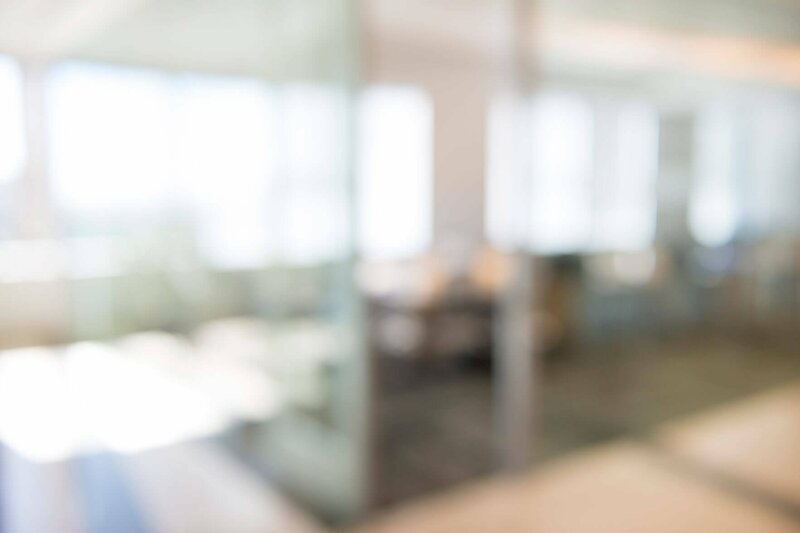 Hamilton might be today's Broadway darling, but let's not forget about the smash hit musical that first set political revolution to song -- Les Misérables. 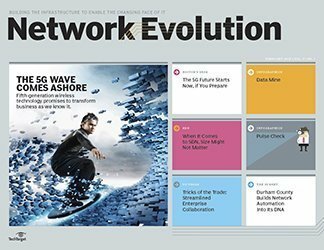 But what does Jean Valjean have to do with networking, you ask? 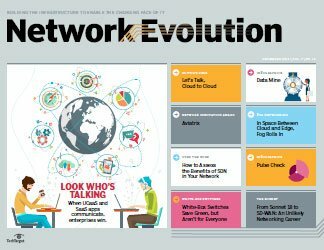 Well, a revolution of sorts is underway in the enterprise, as new wide area network technologies help IT pros defy the tyranny of expensive, inflexible MPLS links. 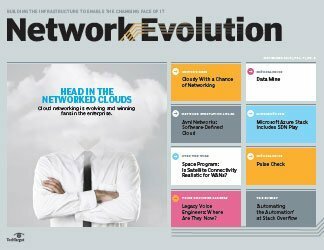 And like the revolutionaries of Les Mis, many network managers have long yearned to take control of their own (WAN) destinies. 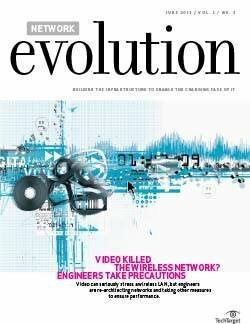 It seems their moment has finally come. 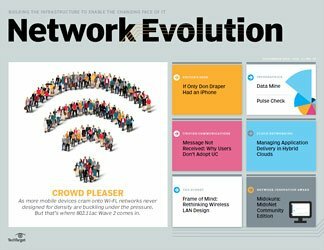 So can we expect Wide Area Network: The Musical on Broadway? 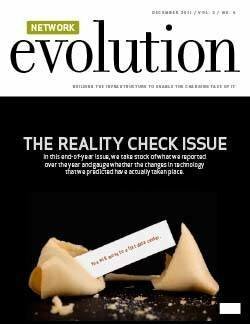 Sadly, perhaps not. 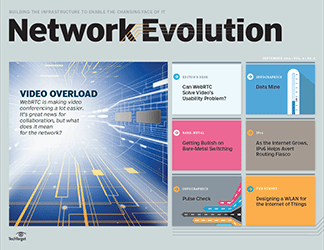 We can anticipate, however, that the changes afoot in the WAN will continue to accelerate, and that's a good thing. 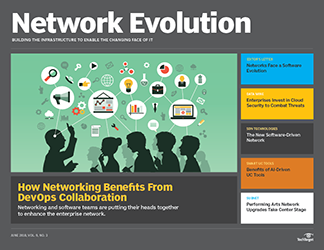 Today's wide area network technologies give enterprise IT pros the ability to create agile, secure, cost-effective networks capable of adapting to keep up with evolving organizational needs. 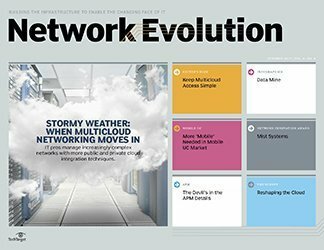 From software-defined WAN and cloud technologies to virtualized appliances, an array of new tools gives network managers unprecedented choice. 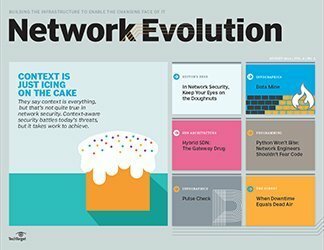 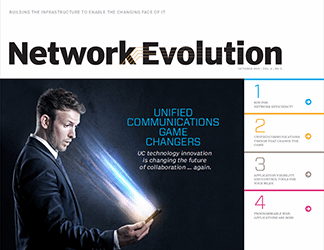 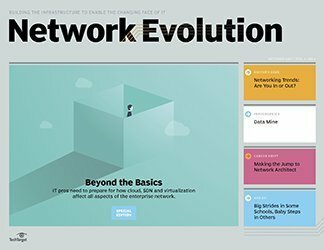 In this edition of Network Evolution, we explore these wide area network technologies and the changes they bring with them ("WAN Revolution: A New Wide Area Network Emerges"). 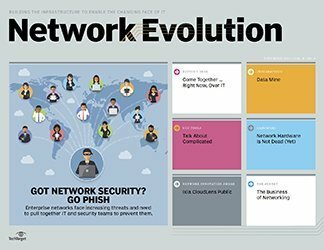 We also take a look at three case studies to show you how SD-WAN works on the ground ("SD-WAN Is the New Black") and offer insight into keeping your hybrid WAN safe ("SD-WAN Underpins Hybrid WAN Security"). 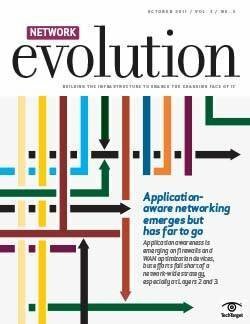 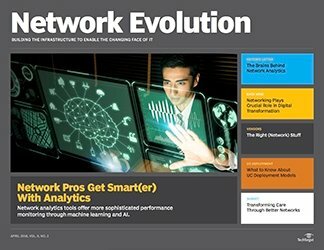 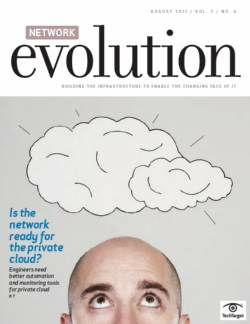 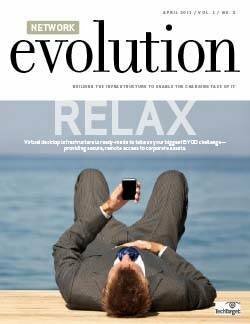 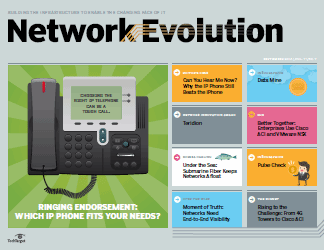 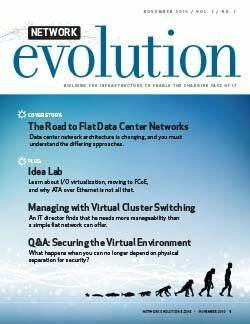 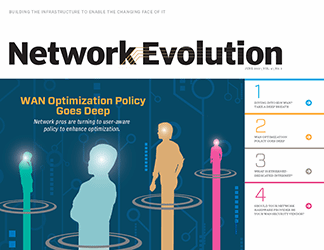 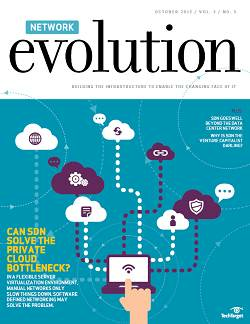 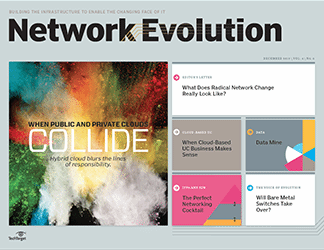 We hope this special issue of Network Evolution helps you as you weigh the risks and benefits of deploying new wide area network technologies in your WAN. 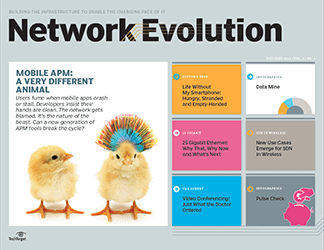 Do you hear the people sing, singing the song of angry network managers? 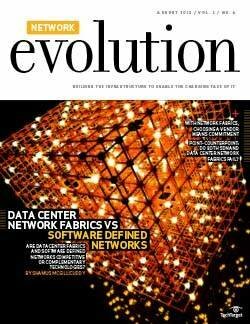 Vive la revolution! 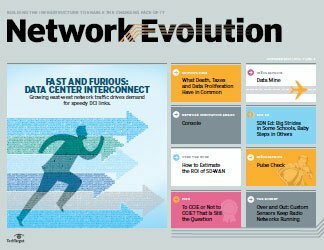 How do you approach WAN design today?